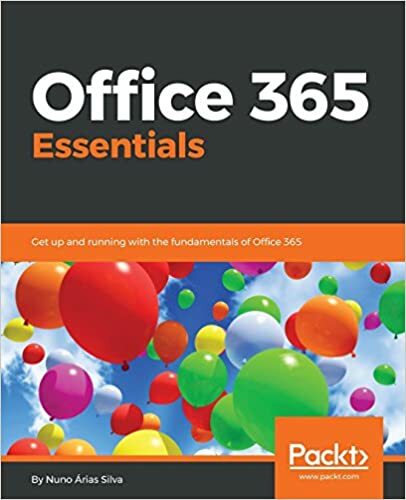 Starting today, PowerShell for Office 365, a new website designed to help Office 365 IT administrators get started on Windows PowerShell for Office 365 is now live. Announced at Microsoft Ignite, this website is targeted at IT administrators with little to no experience with Windows PowerShell. The website is focused on simple scenarios that are focused entirely for Office 365 administration. Learning PowerShell for Office 365 makes the job of IT admins easier and more efficient. For example, say your company goes through a large reorganization where departments change names and move to different management. If you are dealing with a few changes and a few people, the Office 365 Admin Center can quickly be used to make the changes. However, consider the task at hand if the changes involved hundreds or even a thousand users. While the Office 365 Admin Center is more than capable of making all the changes, the amount of work and the time it would take would be massive if the IT admin had to edit the users one–by-one. With PowerShell the updates can be made in three steps. First, you export the list of users into a CSV (comma separate values) file. Second, you make the necessary edits in the CSV file. Third, you import the edited user list back into Office 365. With a few PowerShell scripts, you have just automated the process of updating the company directory to match your organization. And you saved yourself significant amounts of time. Consolidated guide to help you setup your machine to run PowerShell.